You will earn 202 Points for purchasing this product. 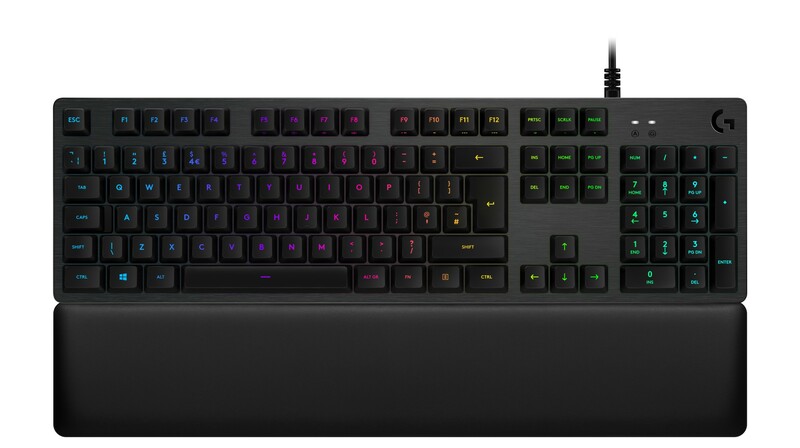 G513 is full-spectrum ~16.8M RGB with customizable per key lighting. Create your own RGB animation effects or choose from preset lighting effects and animations. And with new LIGHTSYNC technology, lighting is driven by games to deliver the most immersive RGB experience ever.